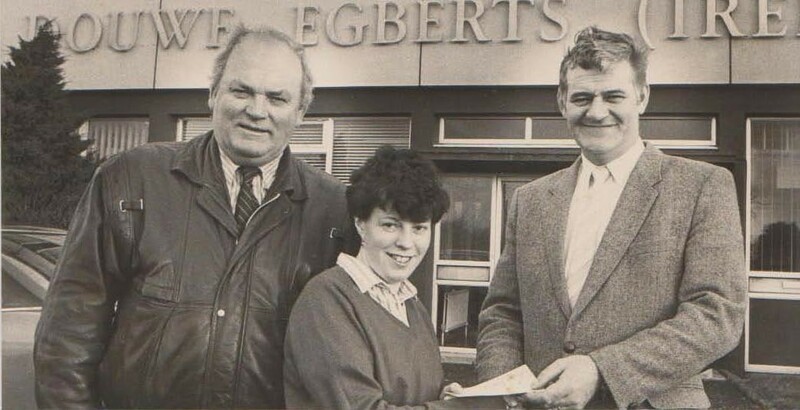 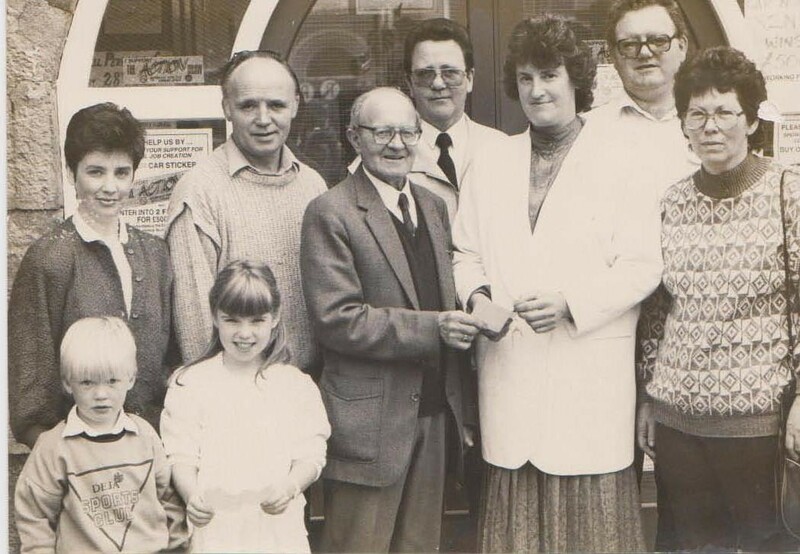 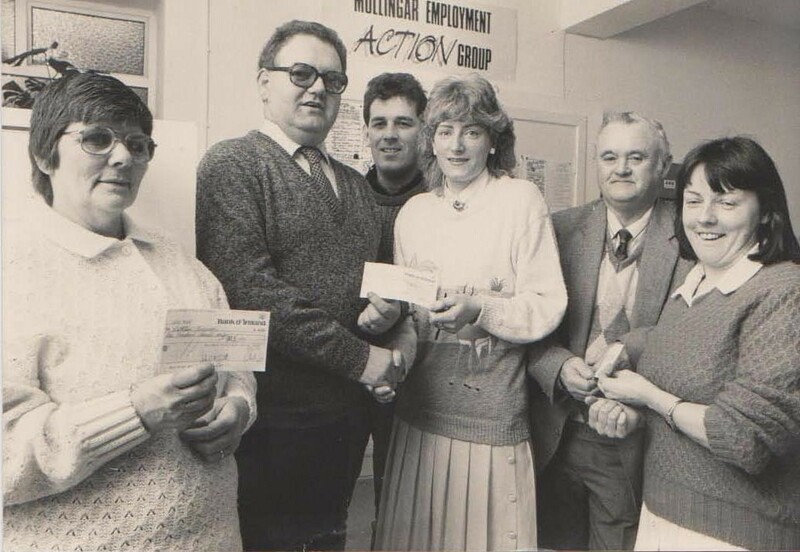 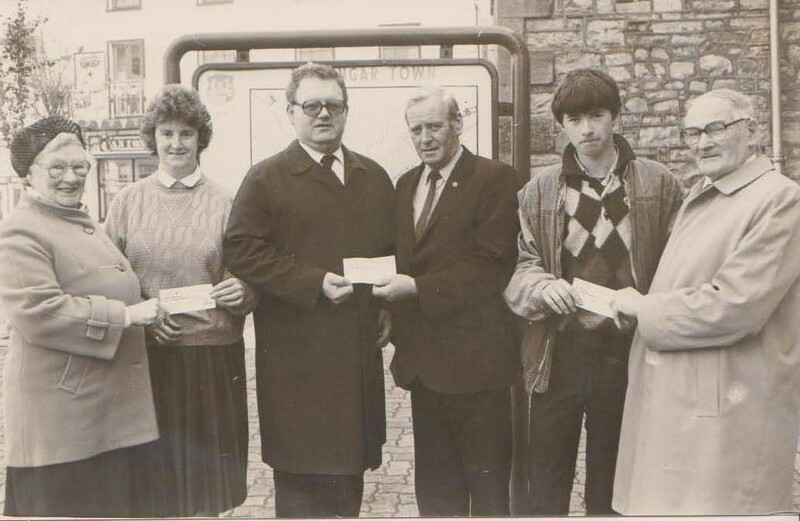 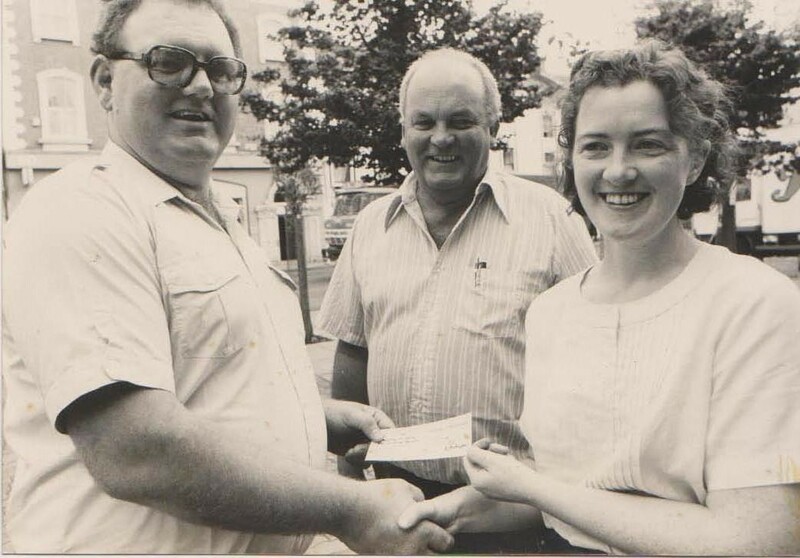 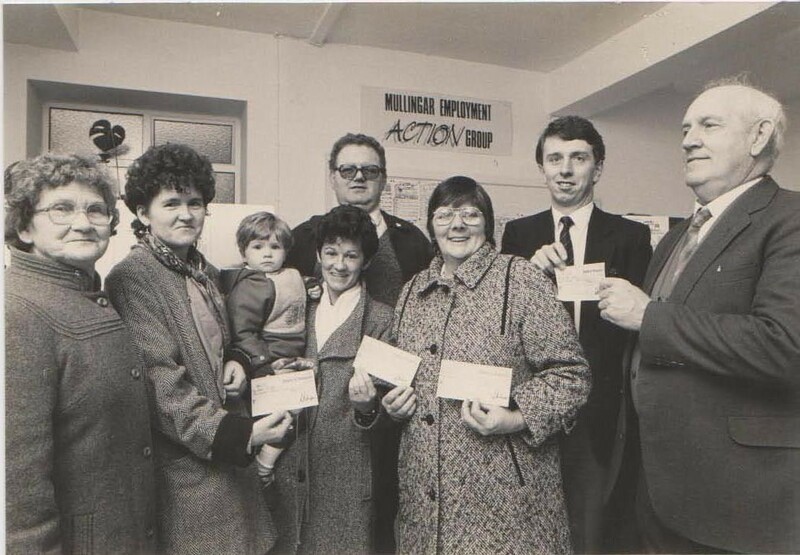 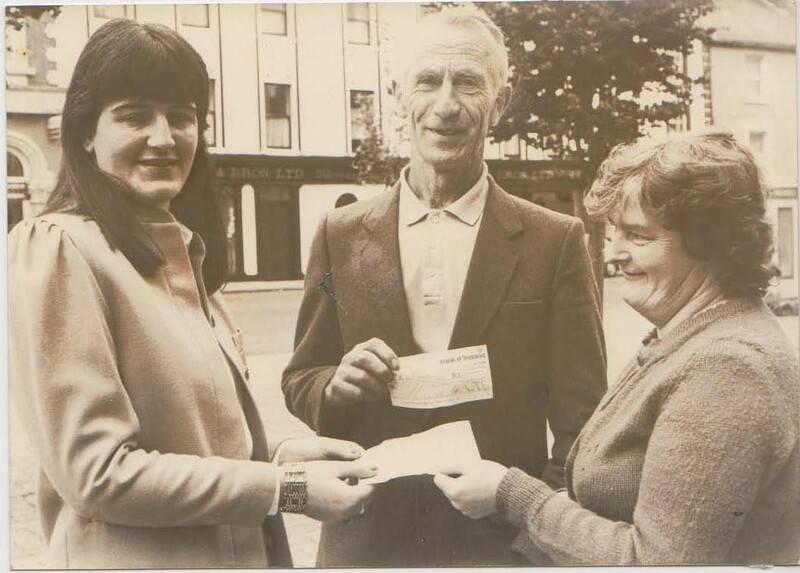 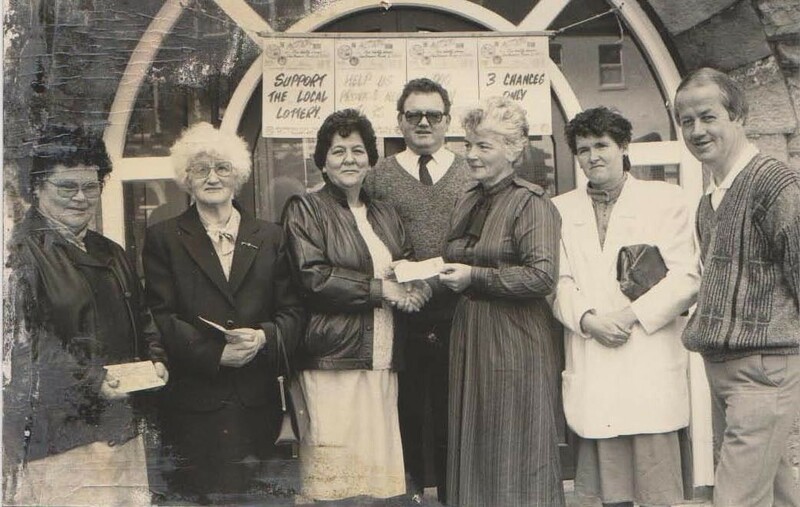 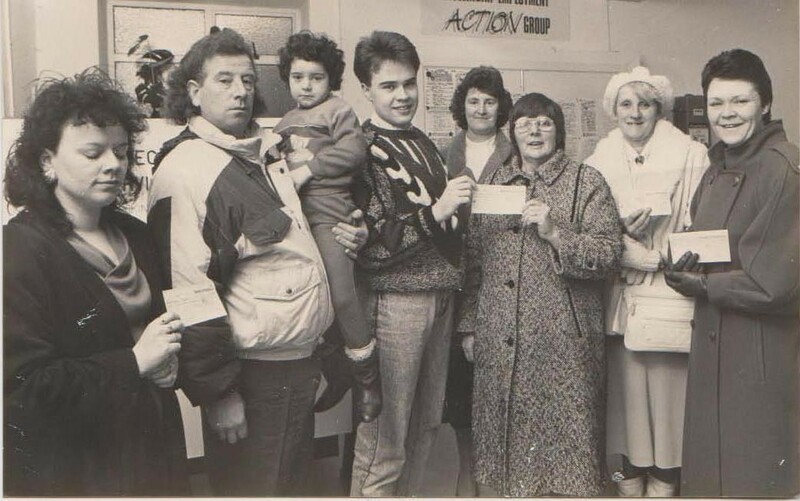 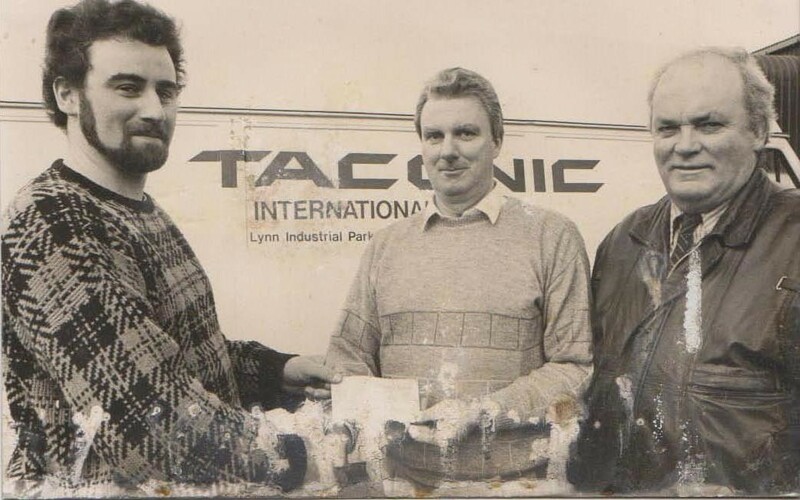 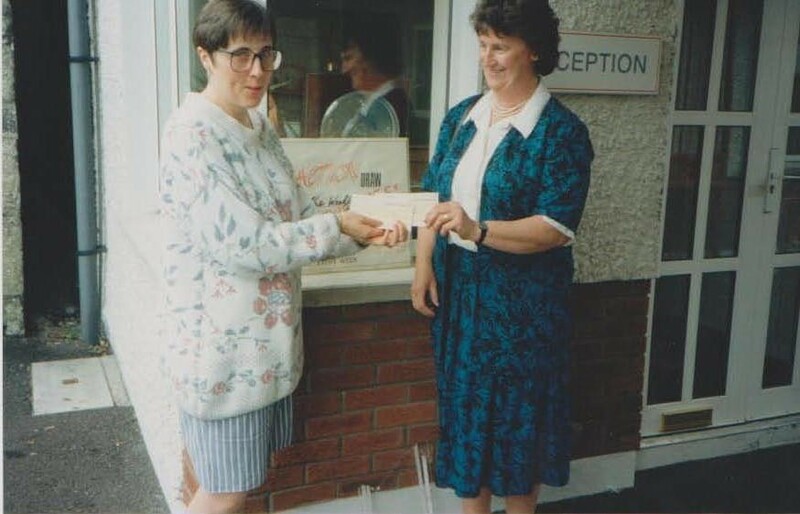 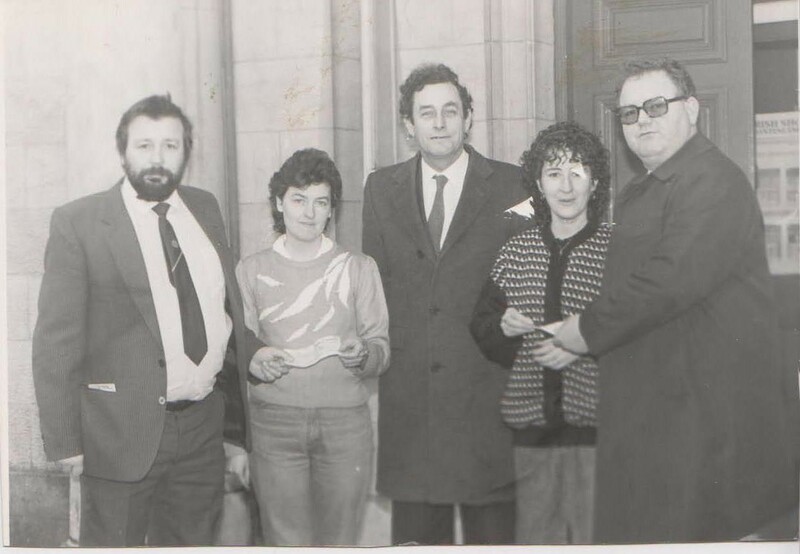 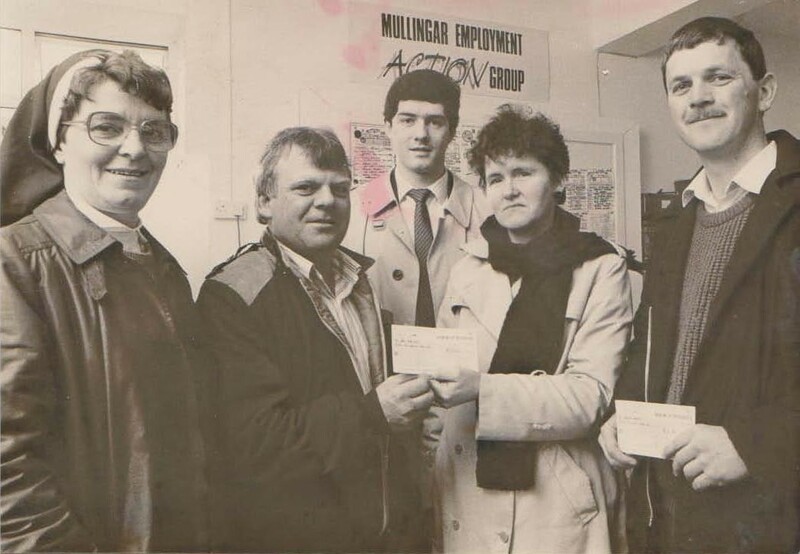 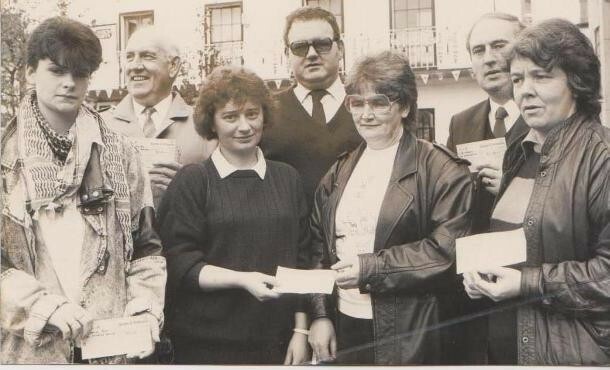 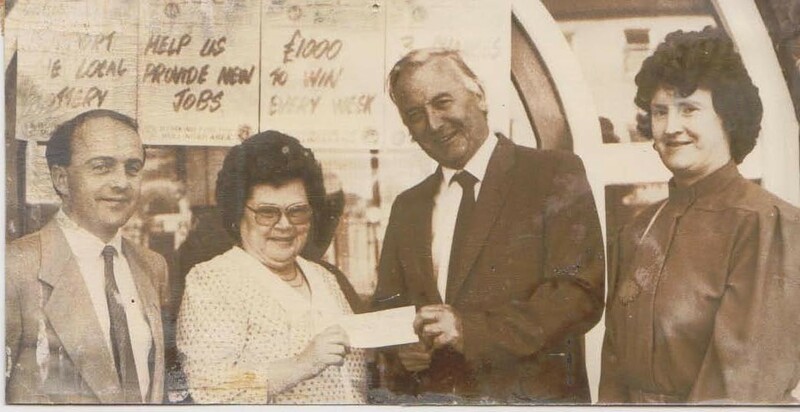 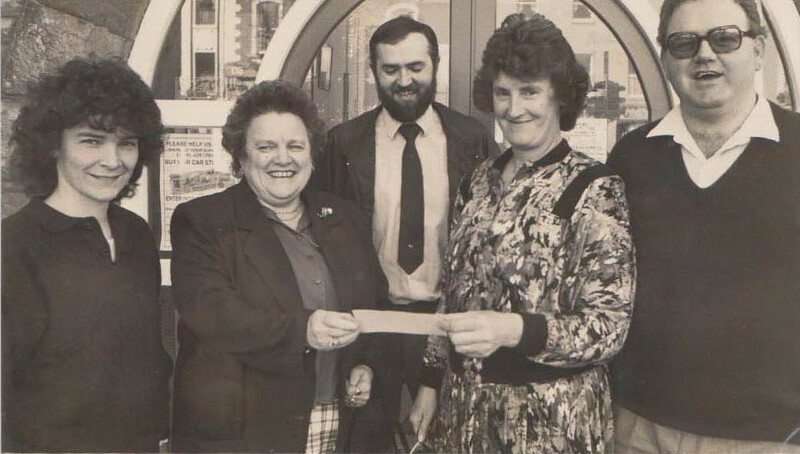 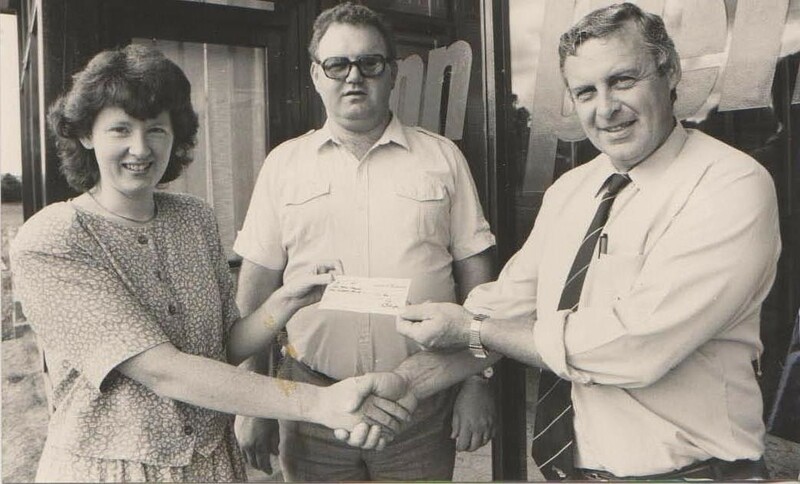 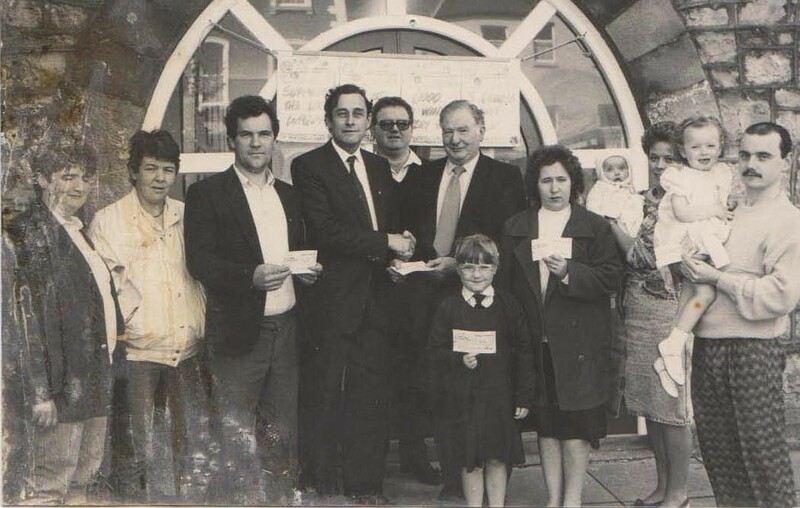 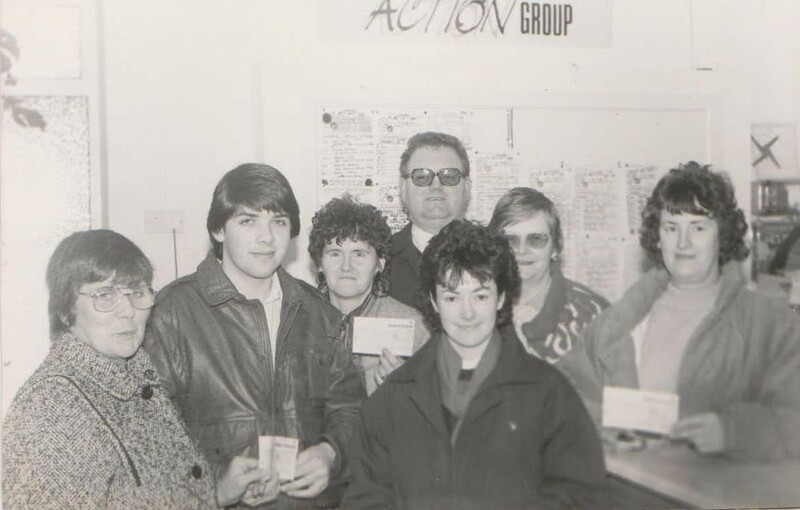 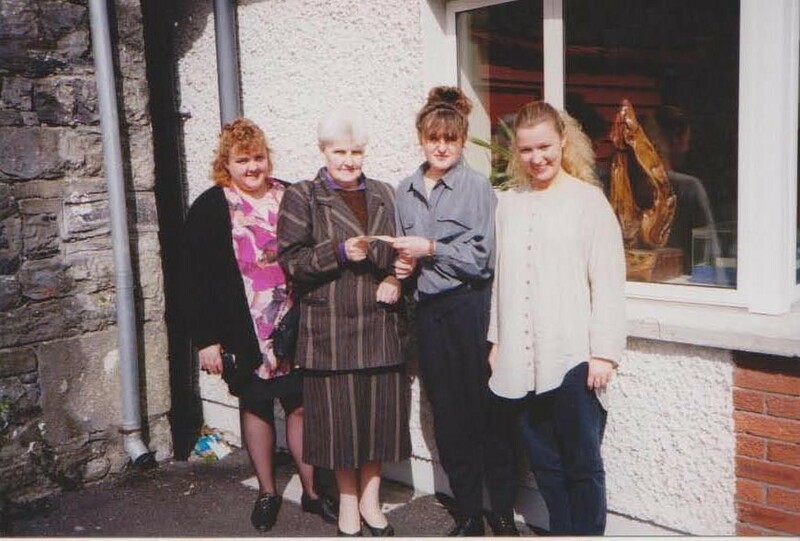 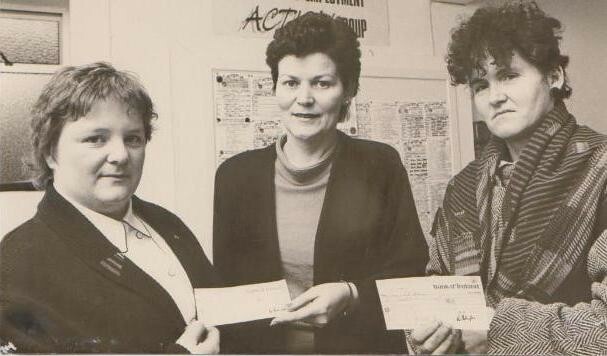 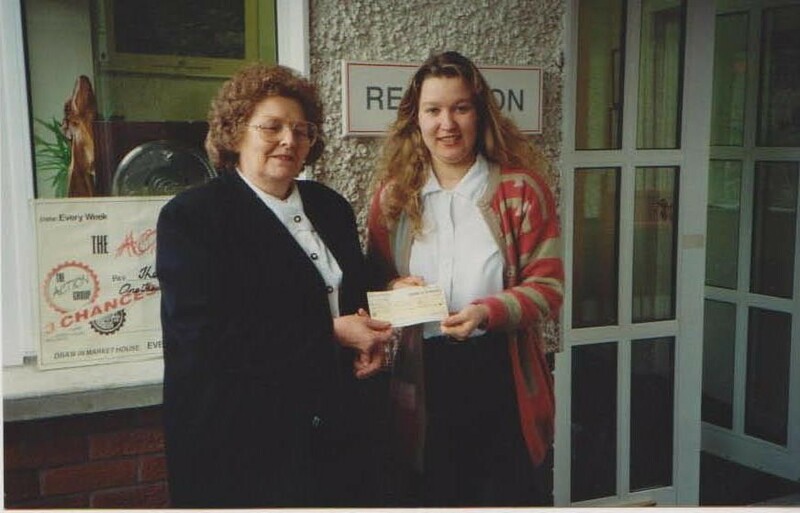 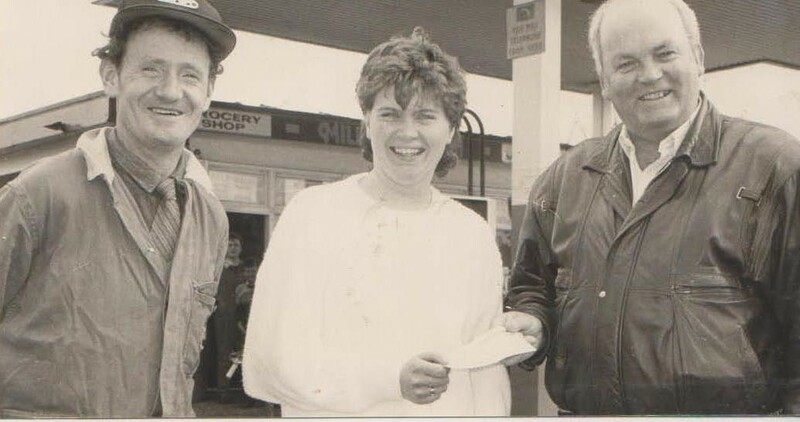 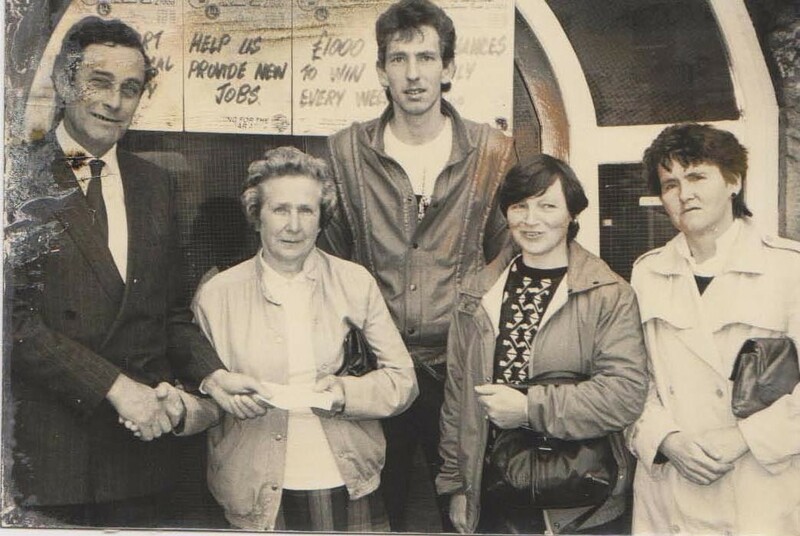 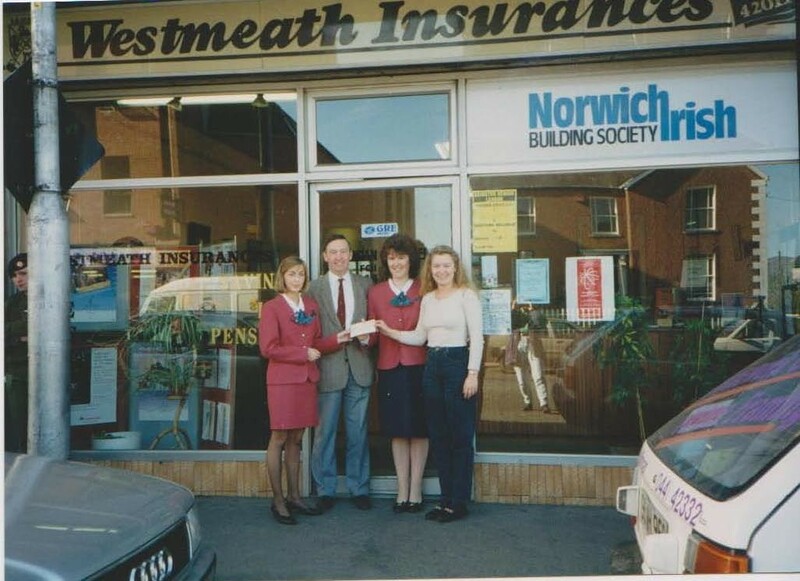 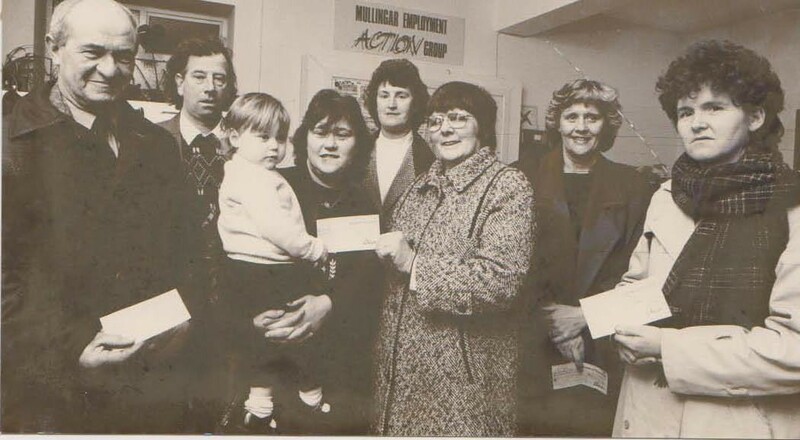 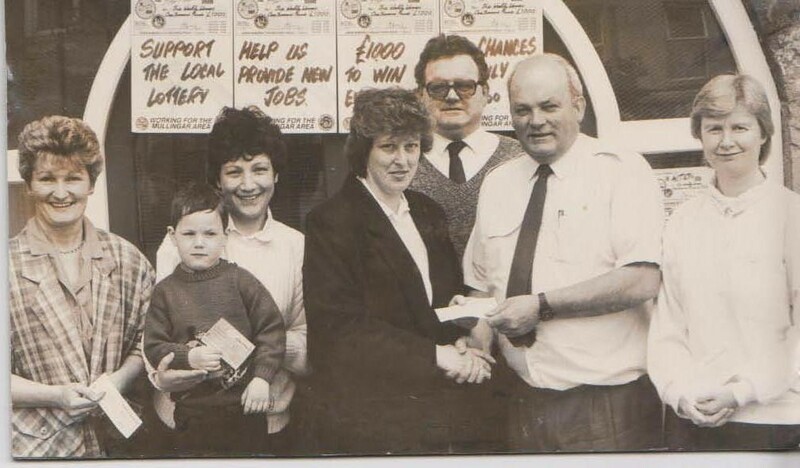 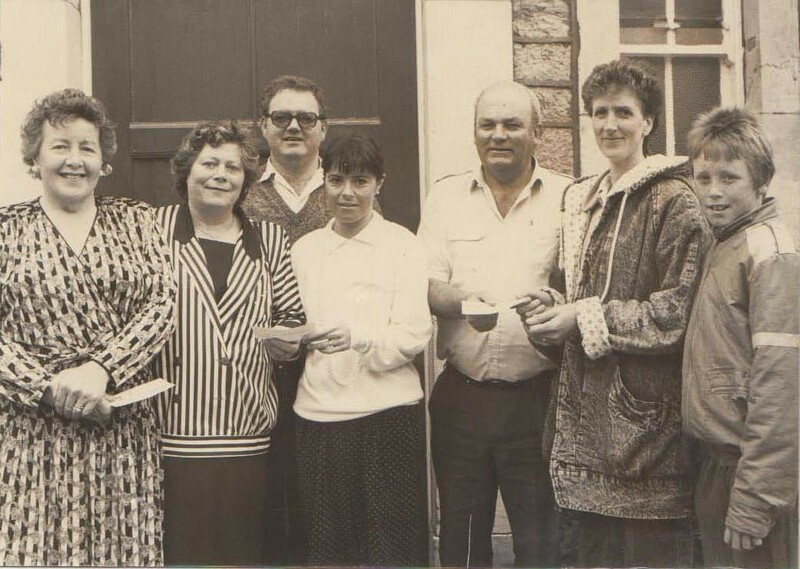 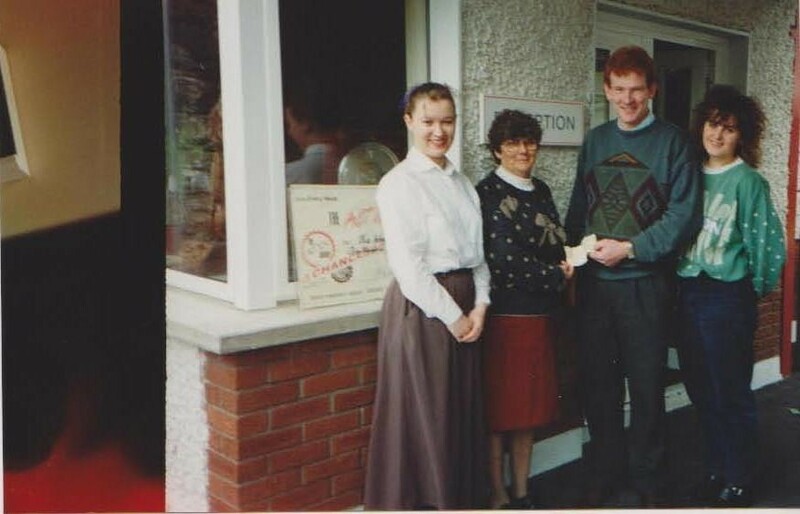 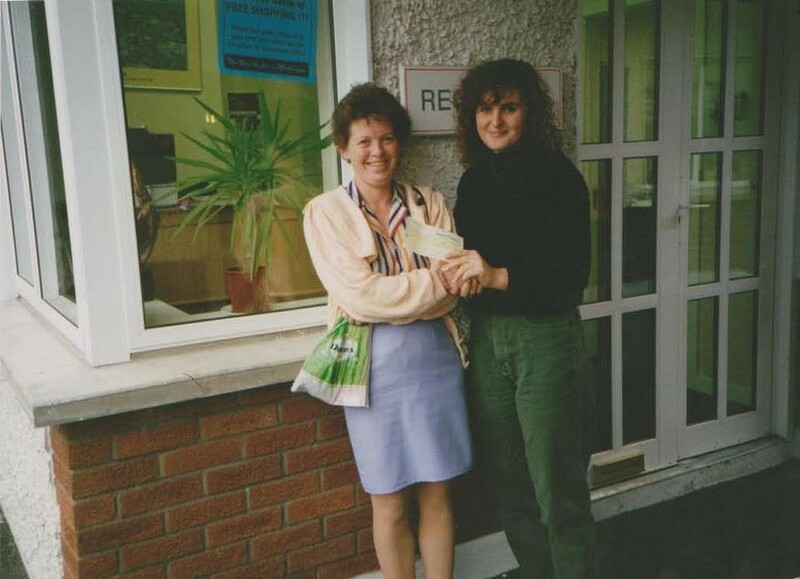 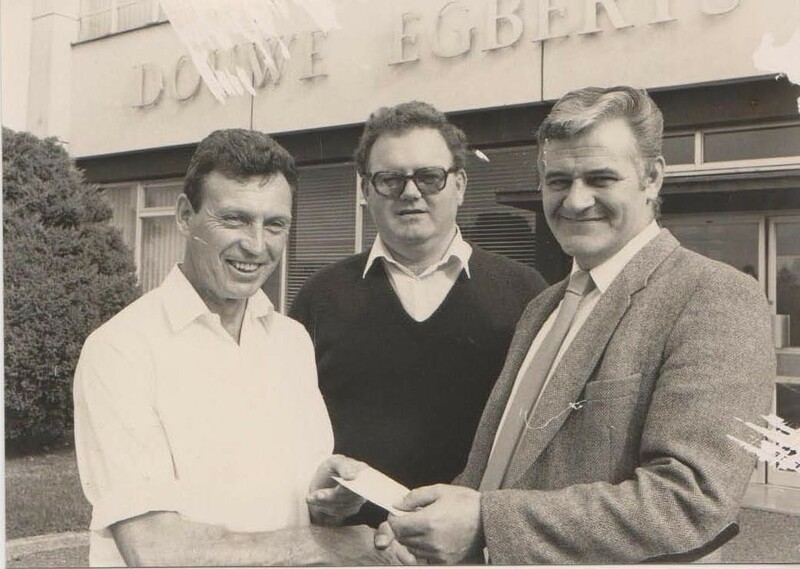 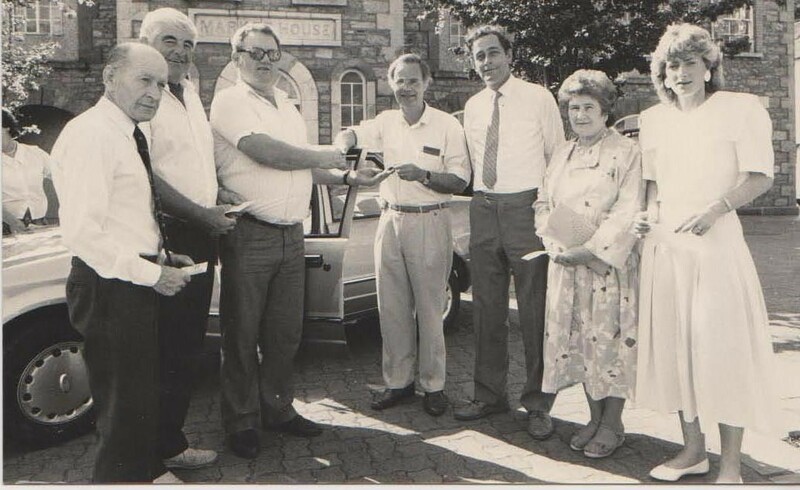 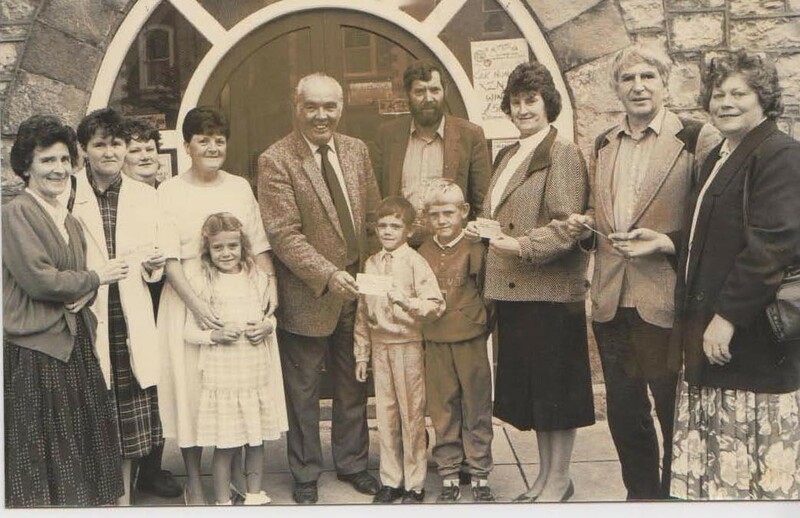 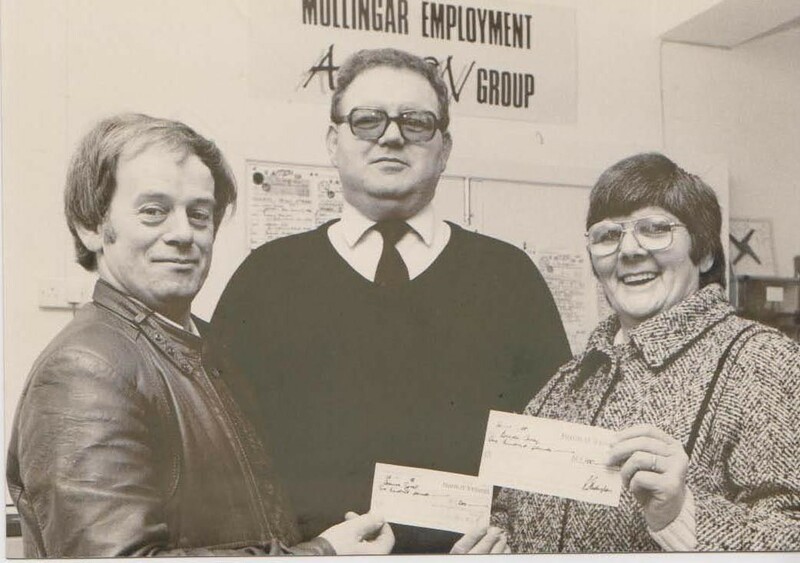 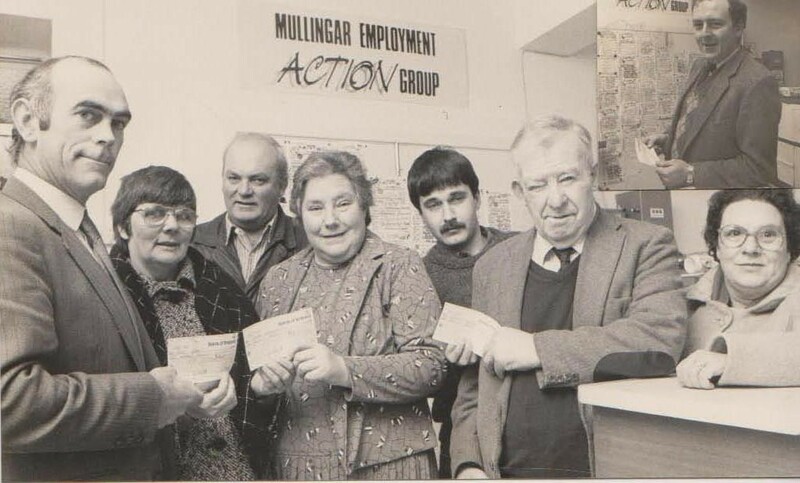 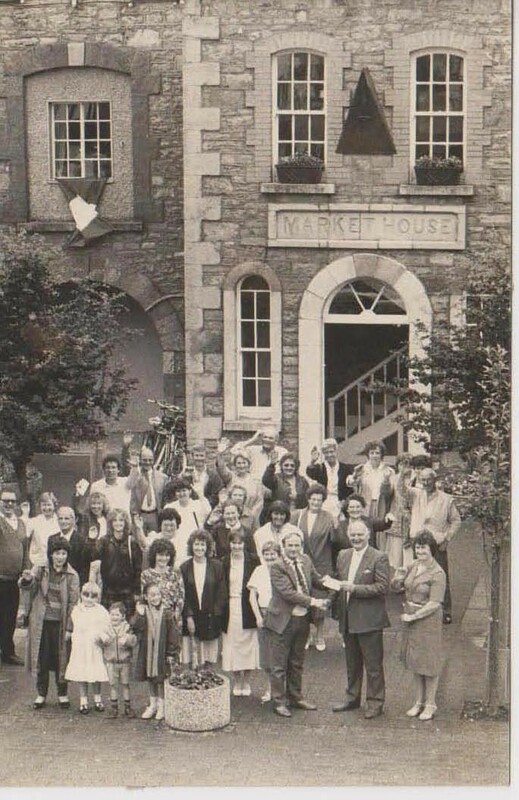 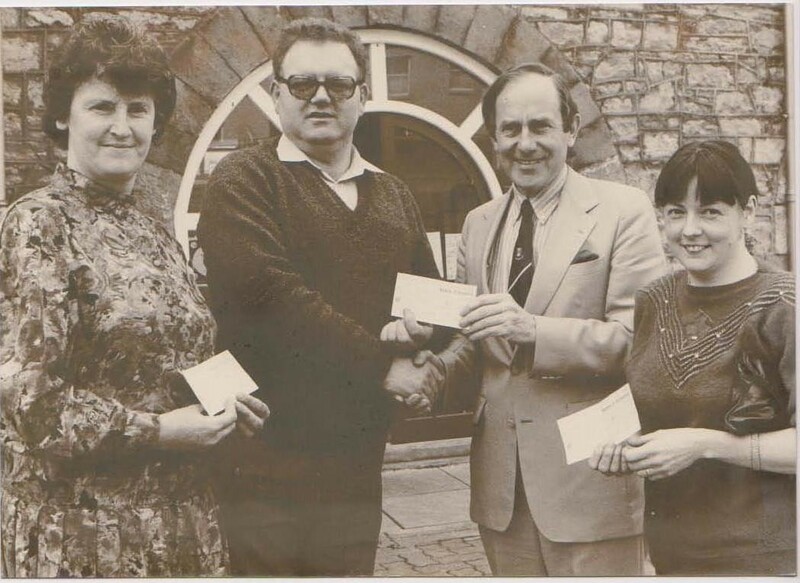 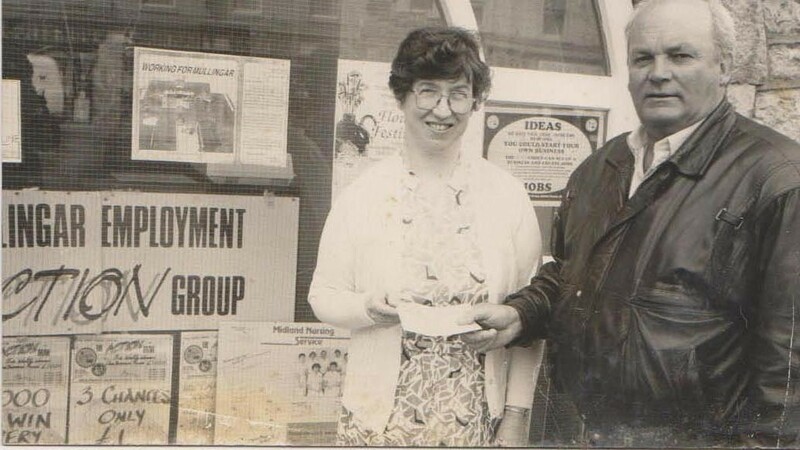 The Action Draw, hosted by MULLINGAR EMPLOYMENT ACTION GROUP has been running since 1982. 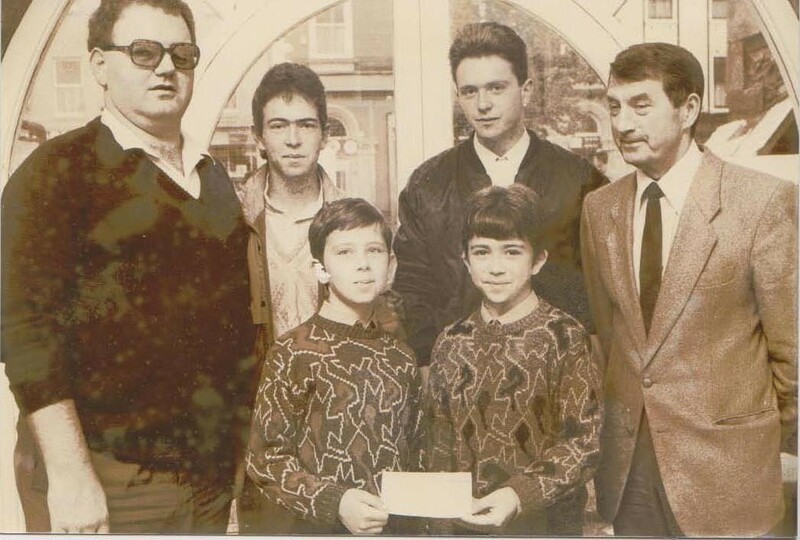 In the 35 years since the first draw took place, a total prize fund of over €3 million has been shared between our supporters. 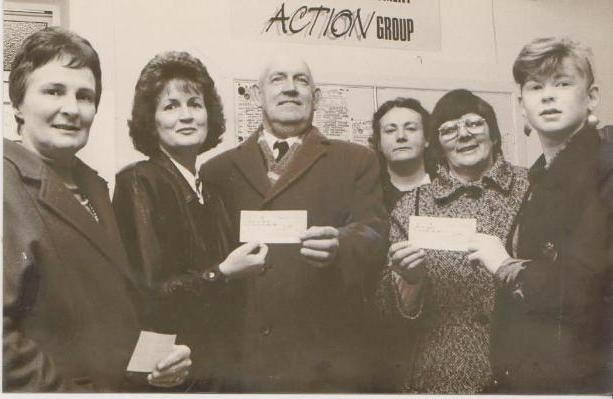 Every Monday the Action draw takes place at The Enterprise Centre, Bishopsgate Street, and the weekly winners are announced. 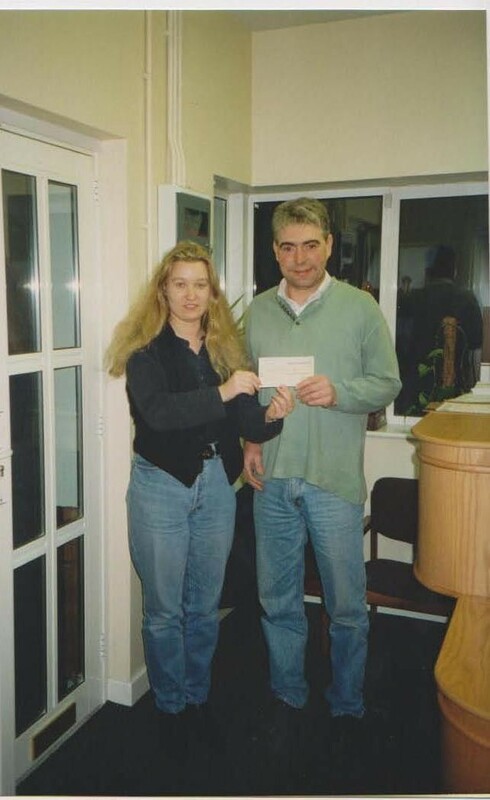 Results are posted every week on our Website and Facebook page and winners are contacted directly. 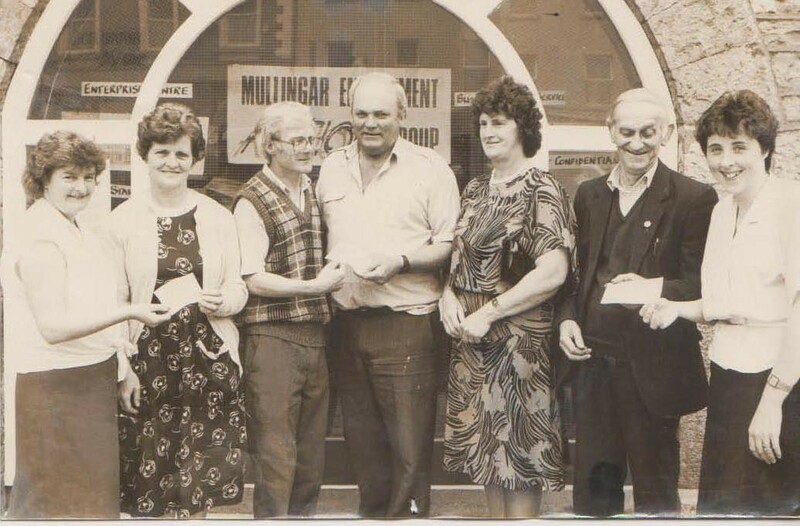 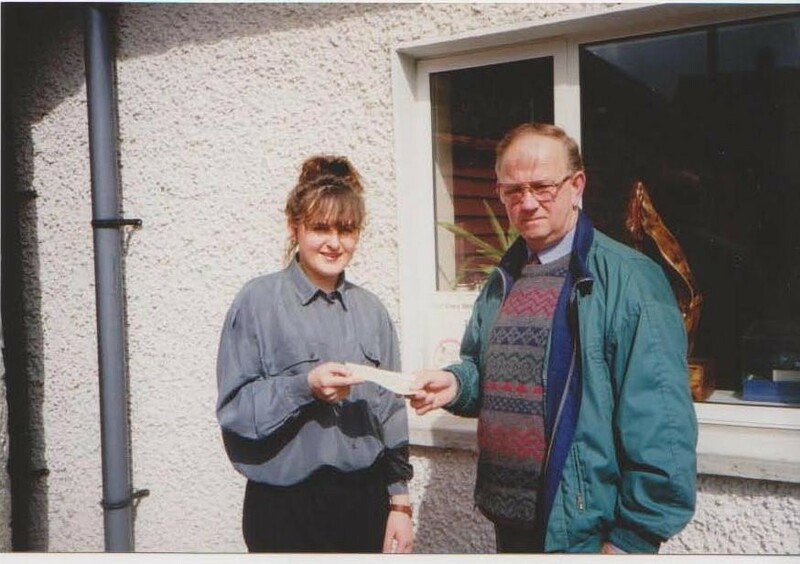 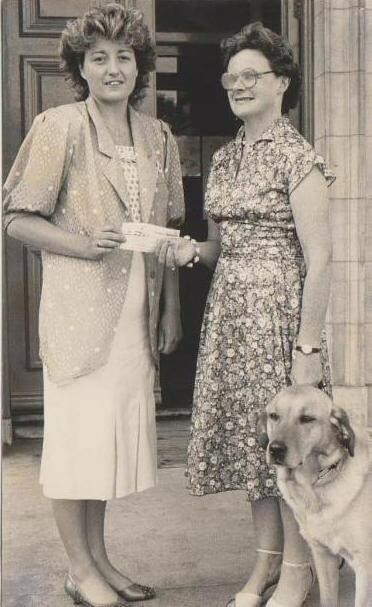 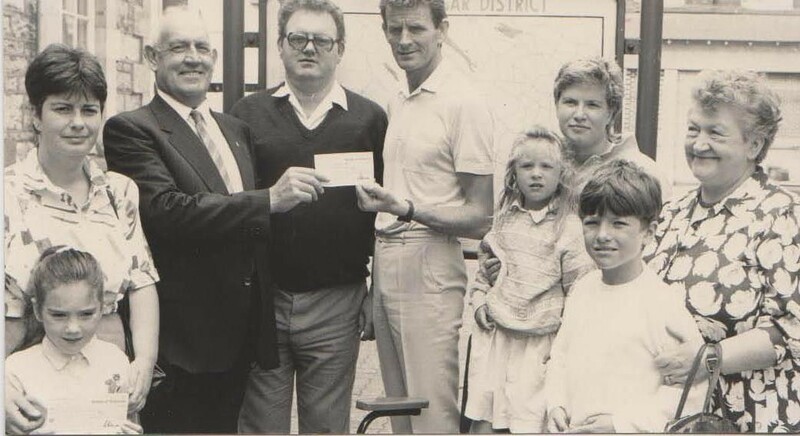 When you enter The Action Draw, you are not just entering the best draw in the area, but you are also supporting a very worthy cause where you can be assured that any proceeds are put to work for the people of Mullingar. 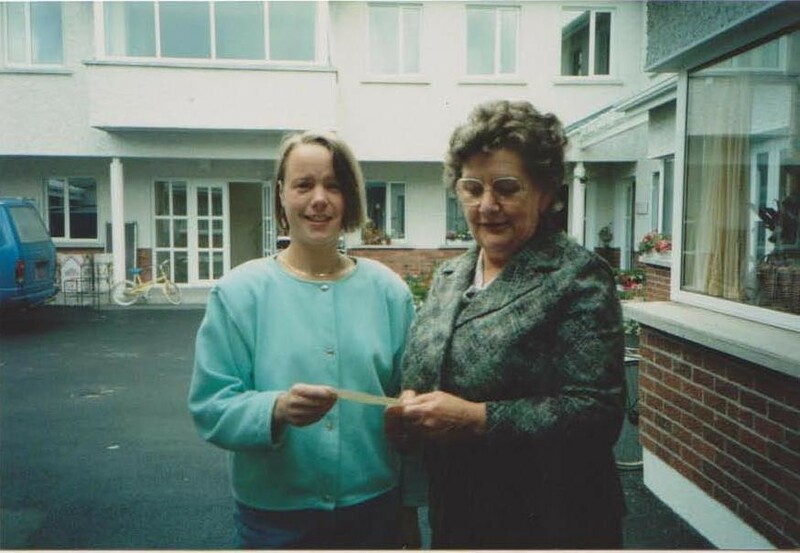 Entry for the draw costs €2 which gets you 3 Chances to win.